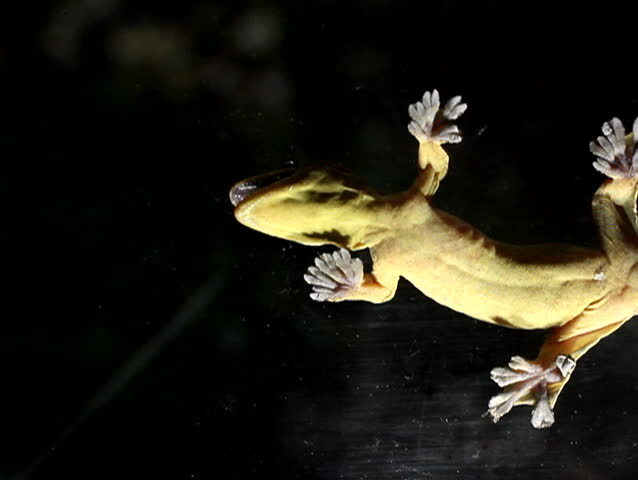 hd00:12Turnip tailed gecko (Thecadactylus solimoensis) underside of sticky feet viewed while climbing on glass, Ecuador. hd00:12Woman swimming underwater in a sea. Wide angle slow motion footage. hd00:08Moskvarium, January 11, 2018, Moscow. Divers work in an aquarium with fish. 4k00:28Shrimp stone Palaemon. Palaemon elegans is a species of shrimp of the family Palaemonidae.